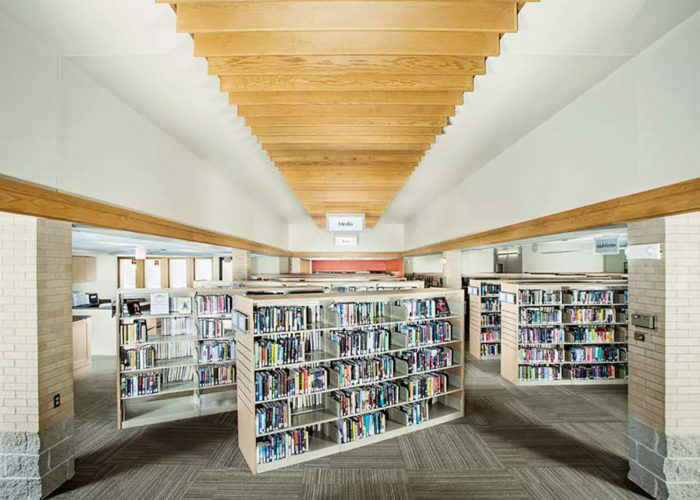 The original Nevada Public Library, was constructed in 1900 and demolished in 1990 after the existing Nevada Public Library was constructed and dedicated. 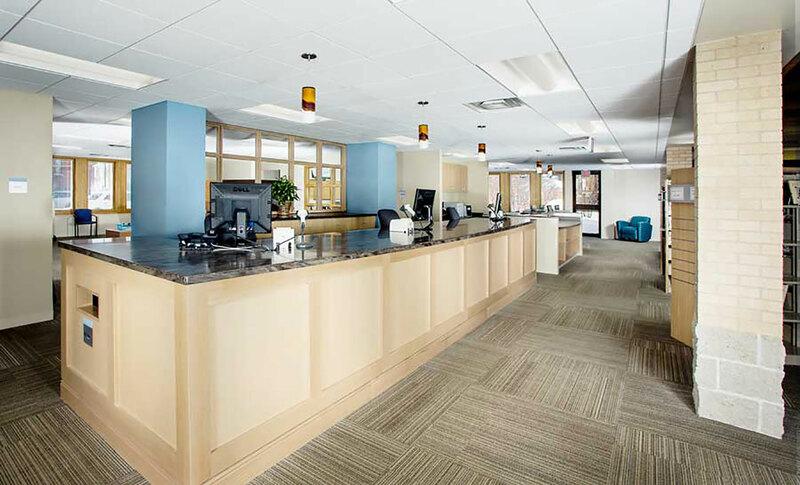 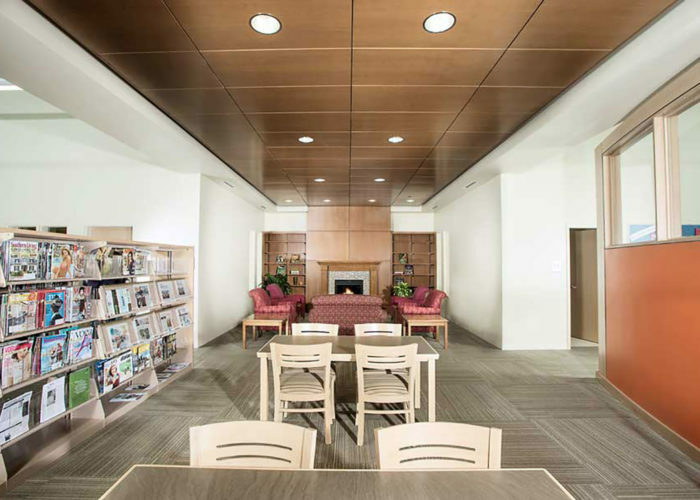 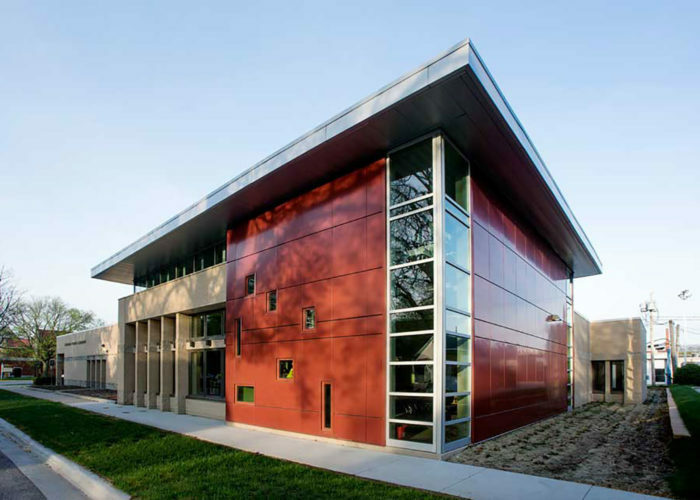 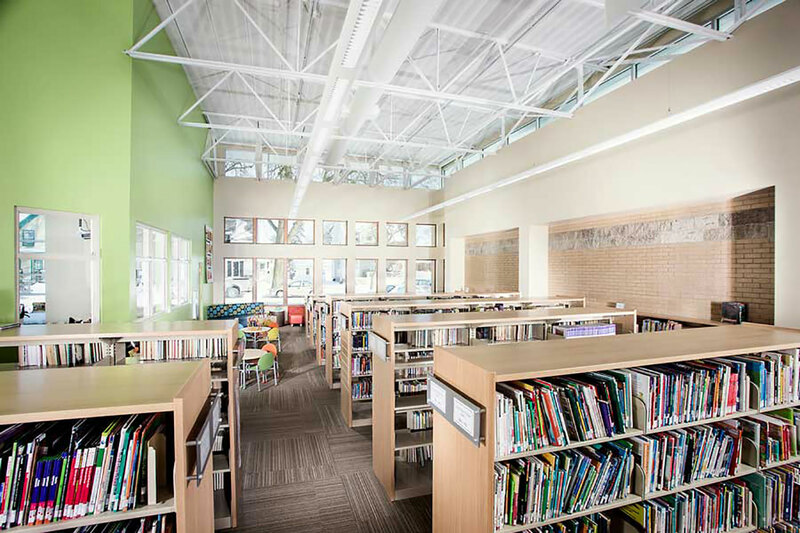 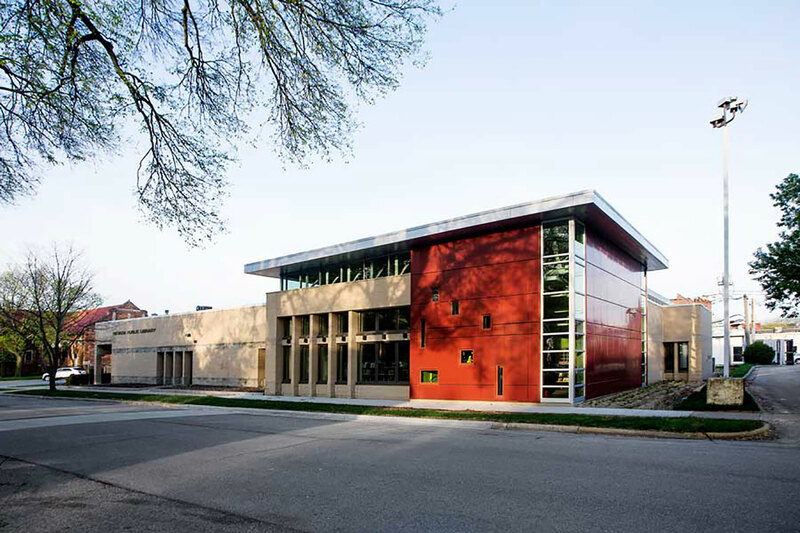 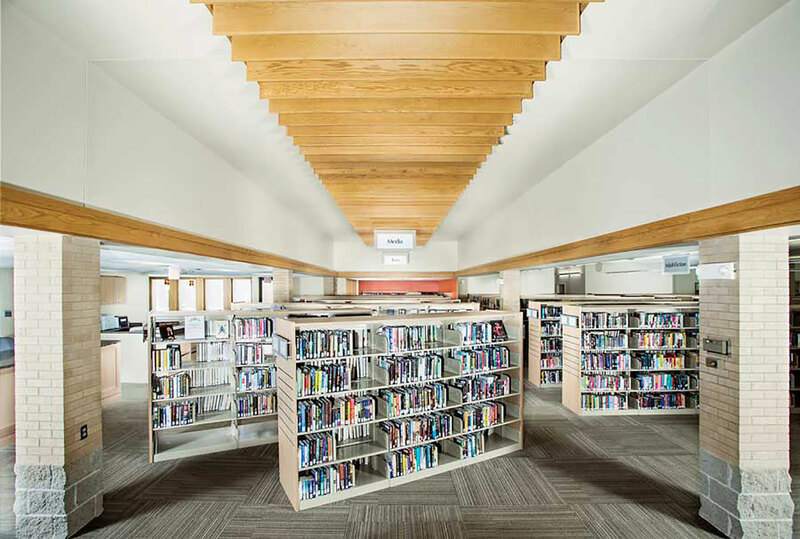 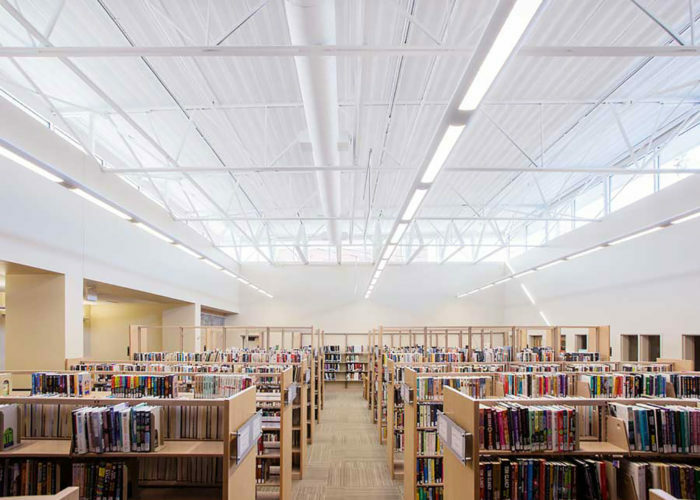 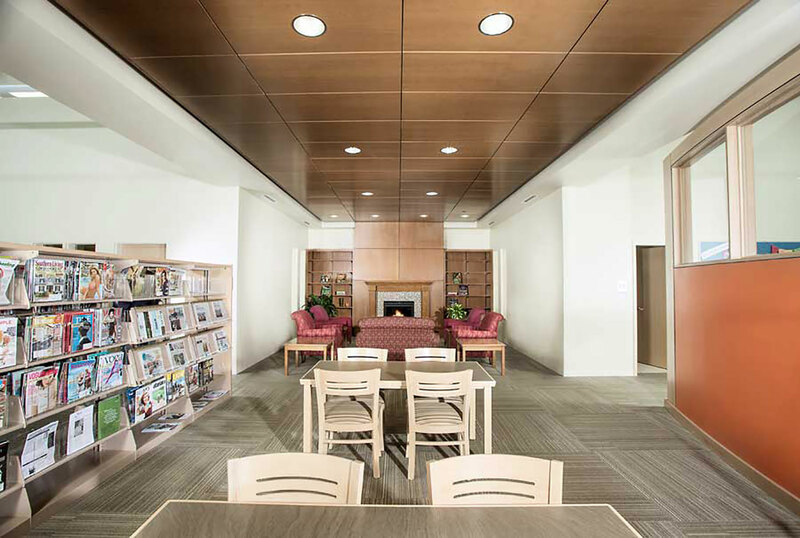 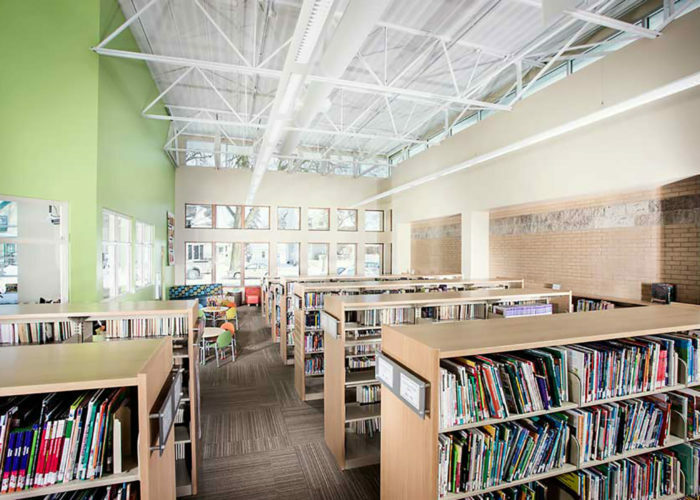 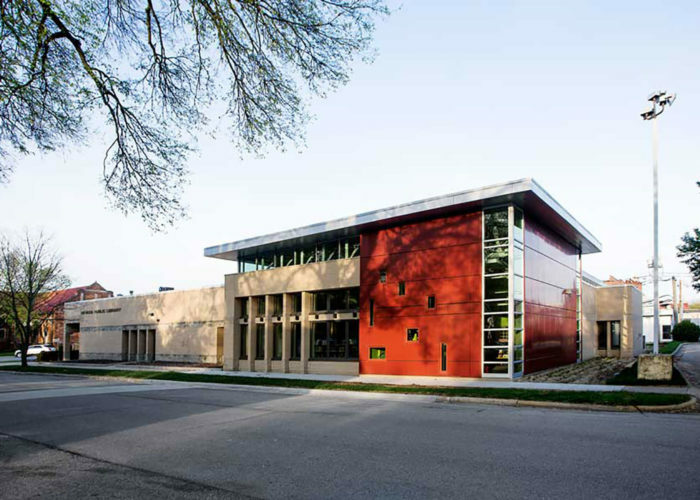 FEH DESIGN was selected by the Library Board in 2012 to remodel the existing library and provide an addition that adds flexibility and future growth, as well as energy saving measures for better efficiency. 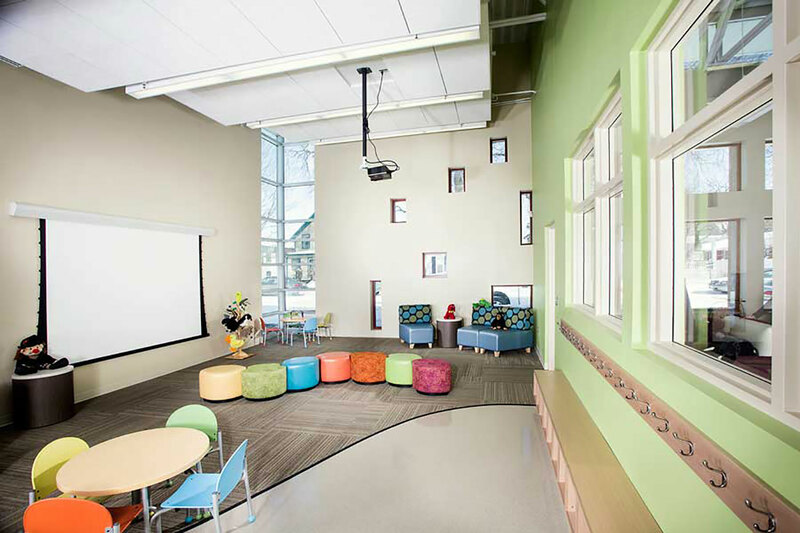 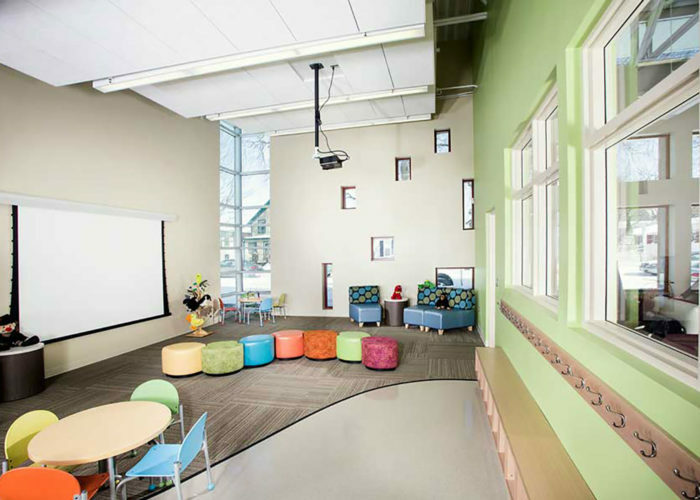 The addition provides expanded programming areas for adults and kids, individual study rooms and a large multipurpose room. 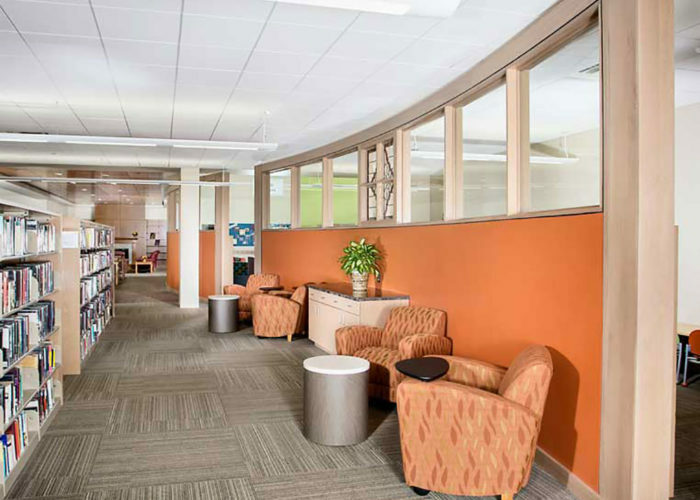 It also provided expanded computer areas, a specialized collections area, new public restrooms and a consolidated administration area. 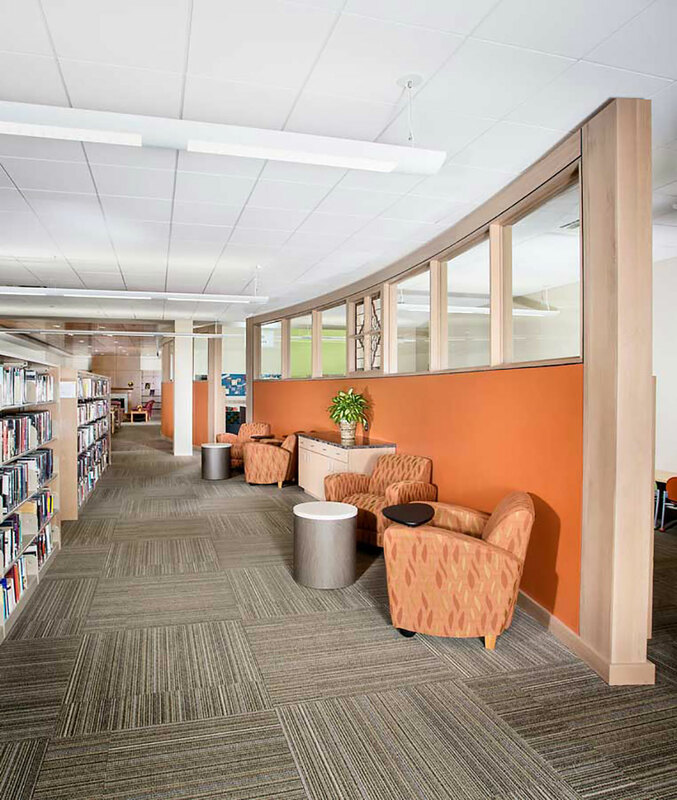 The expansion and remodeling was funded in part by the Josephine Tope Foundation and a library levy, as well as donations and grants.